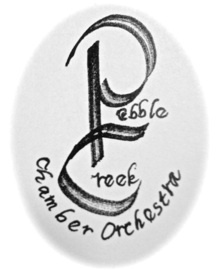 The Pebble Creek Chamber Orchestra is a 501 c 3 organization as of December 22, 2014. Music Education and Community Service. ...to present an orchestra performing chamber and other music. The Chamber Orchestra is specifically dedicated to providing a learning environment that offers unique opportunities to talented musicians of all ages and abilities, for performing chamber music, soloing with, playing in, conducting and composing for the chamber orchestra. please contact Judy at jmoslak@me.com. Most of our rehearsals are scheduled from April to October. 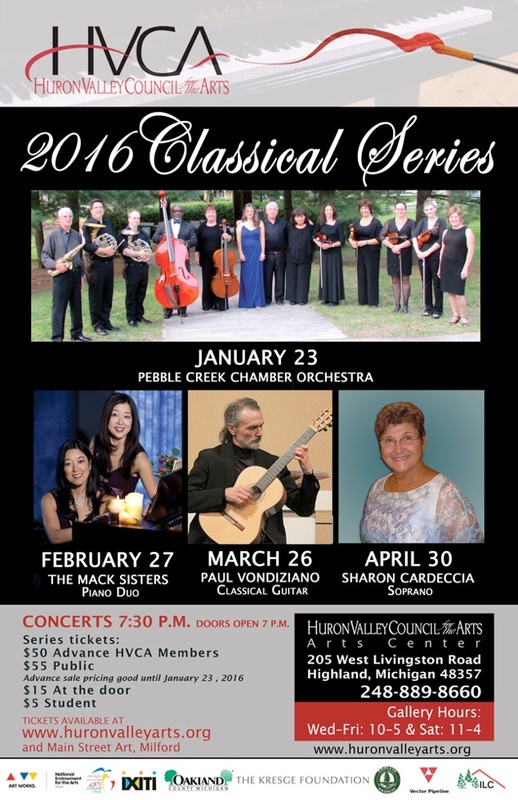 The Pebble Creek Chamber Orchestra was founded by Judith Moslak in 2004, absorbed into OLPS in 2005 and since 2015, performs as a separate 501 (c) (3) organization at Bay View, Huron Valley Arts Council, Fox Run, Christ Church Cranbrook, St. Hugo’s and other local venues.  -promote /premiere new compositions by Michigan (and other) composers.